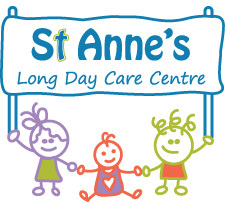 St Anne’s Long Day Care is managed by the St Francis Xavier Parish Ballina and on a daily basis by the Centre Director. The Director works in collaboration with the Centre Team Leaders, the Staff team, and the Parish management. Please enter the two words shown. (To avoid spam and prove you are human.) Click blue buttons to create new words or listen to the words.